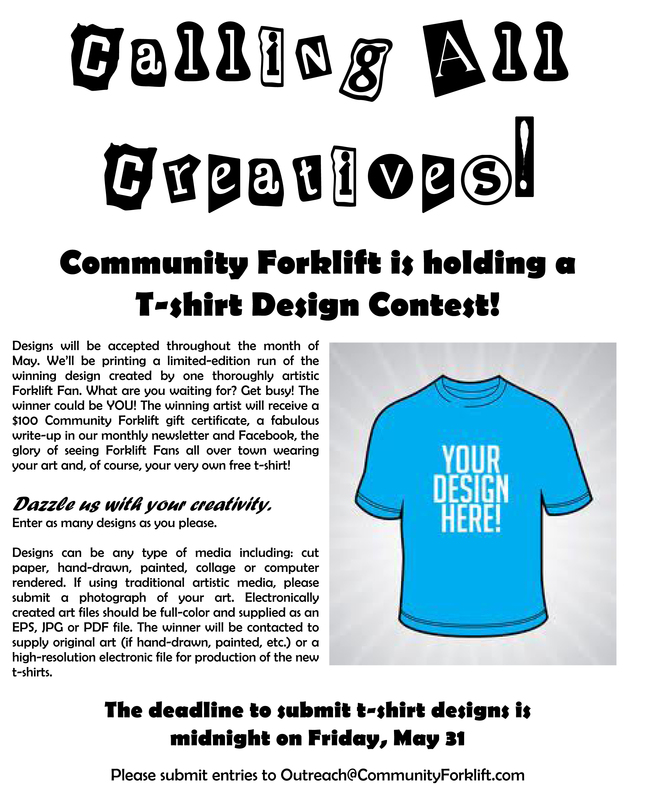 Home » Community Happenings » Calling all creatives: Enter our May T-Shirt Design Contest!! Calling all creatives: Enter our May T-Shirt Design Contest! !